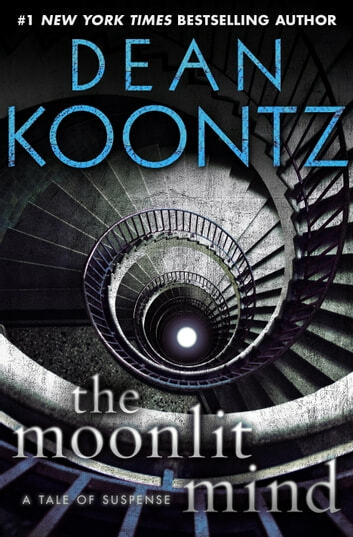 In this chilling original stand-alone novella, available exclusively as an eBook, #1 New York Times bestselling author Dean Koontz offers a taste of what’s to come in his new novel, 77 Shadow Street, with a mesmerizing tale of a homeless boy at large in a city fraught with threats . . . both human and otherwise. Twelve-year-old Crispin has lived on the streets since he was nine—with only his wits and his daring to sustain him, and only his silent dog, Harley, to call his friend. He is always on the move, never lingering in any one place long enough to risk being discovered. Still, there are certain places he returns to. In the midst of the tumultuous city, they are havens of solitude: like the hushed environs of St. Mary Salome Cemetery, a place where Crispin can feel at peace—safe, at least for a while, from the fearsome memories that plague him . . . and seep into his darkest nightmares. But not only his dreams are haunted. The city he roams with Harley has secrets and mysteries, things unexplainable and maybe unimaginable. Crispin has seen ghosts in the dead of night, and sensed dimensions beyond reason in broad daylight. Hints of things disturbing and strange nibble at the edges of his existence, even as dangers wholly natural and earthbound cast their shadows across his path. Alone, drifting, and scavenging to survive is no life for a boy. But the life Crispin has left behind, and is still running scared from, is an unspeakable alternative . . . that may yet catch up with him. There is more to this world, and its darkest corners yet to be encountered, in this eBook’s special bonus: a spine-tingling excerpt from Dean Koontz’s forthcoming novel, 77 Shadow Street. 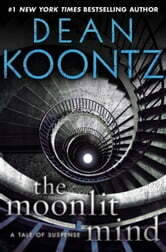 Yet another exciting story from dean koontz! A shorter read but just as gripping...it keeps you wondering and wanting more. Great story telling all around. Enjoyed reading this piece, hope there is more to come.